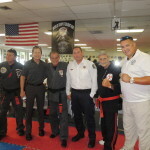 It is no secret that Grandmaster Marchetti believes in the ability of the martial arts to change lives for the better and help kids achieve their dreams. 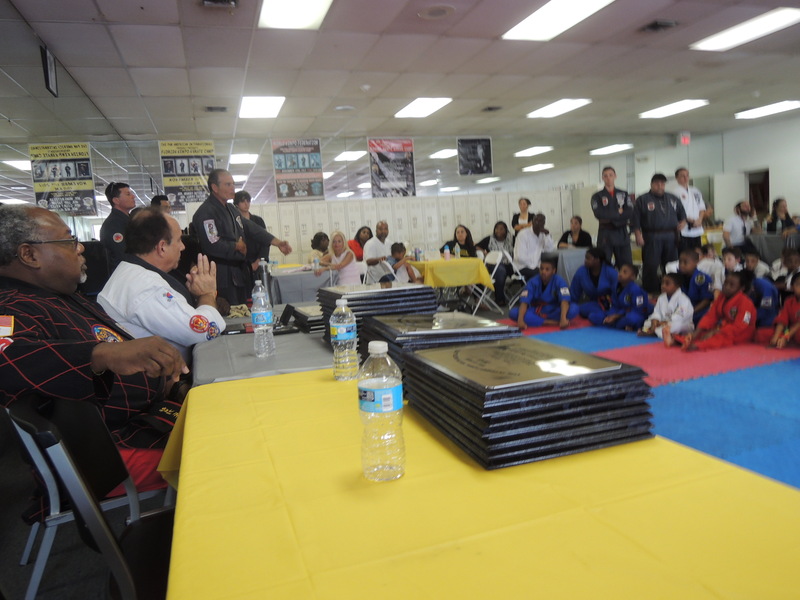 In fact, many of the best students of Kearny Martial Arts began training as early as 5 years old. 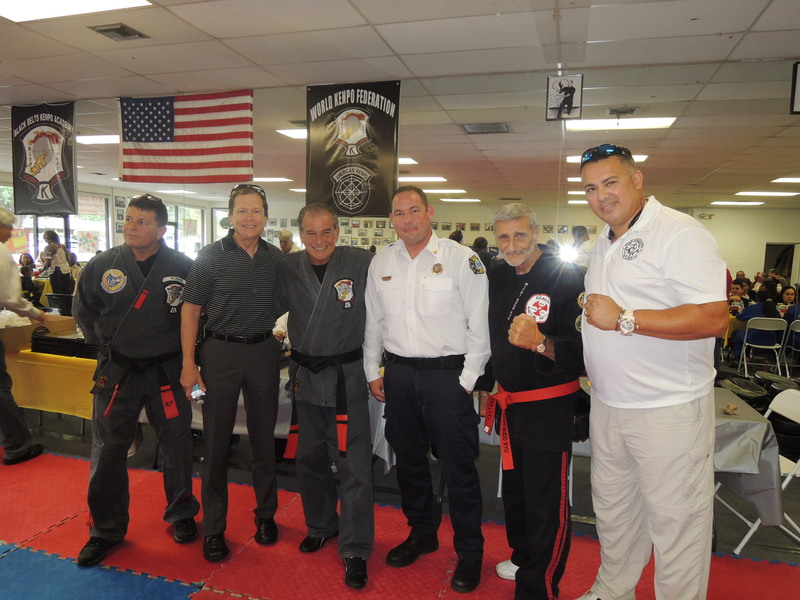 To help support this belief last week on 04/25/15 Grandmaster Marchetti participated in the awards ceremony for the International Youth Martial Arts Hall of Fame in Margate Florida. 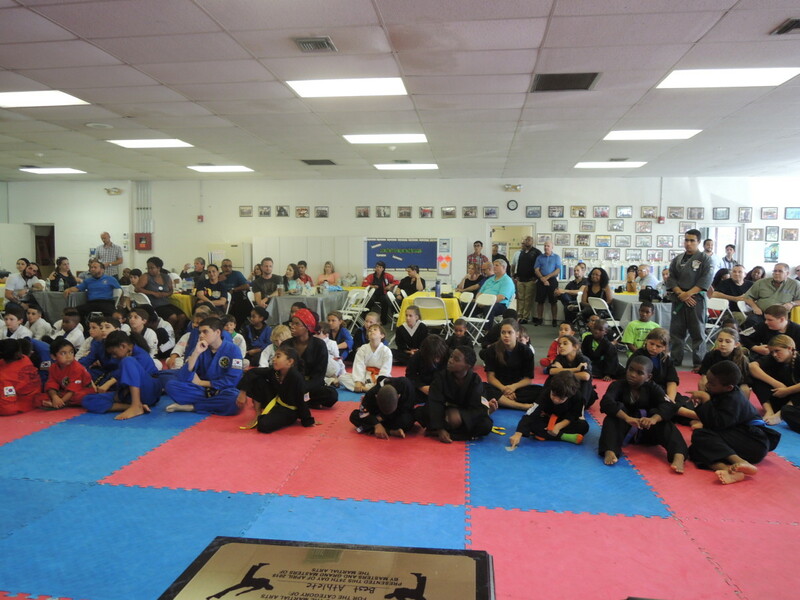 During the event many young and aspiring martial artists were recognized for their hard work. 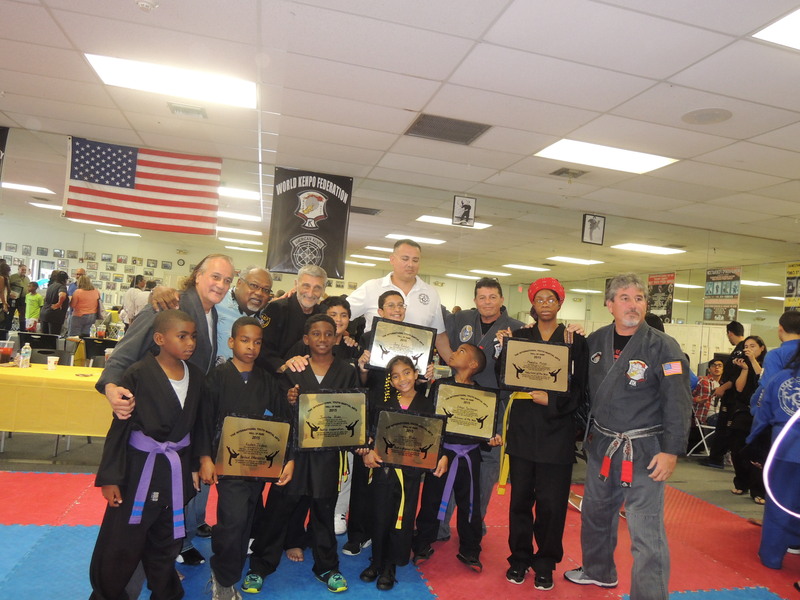 Those getting awards received a special treat when Grandmaster Marchetti called Chuck Wepner to speak to the crowd, he also conveyed his congratulations and support. As readers will know Chuck Wepner was the inspiration for the Rocky movies as well as a boxing legend. 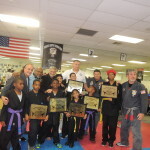 Chuck Wepner is a tireless advocate for children particularly encouraging them to “be good, healthy and smart!”. 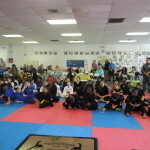 As you can see from the photos below attendance was great and everyone had a good time! 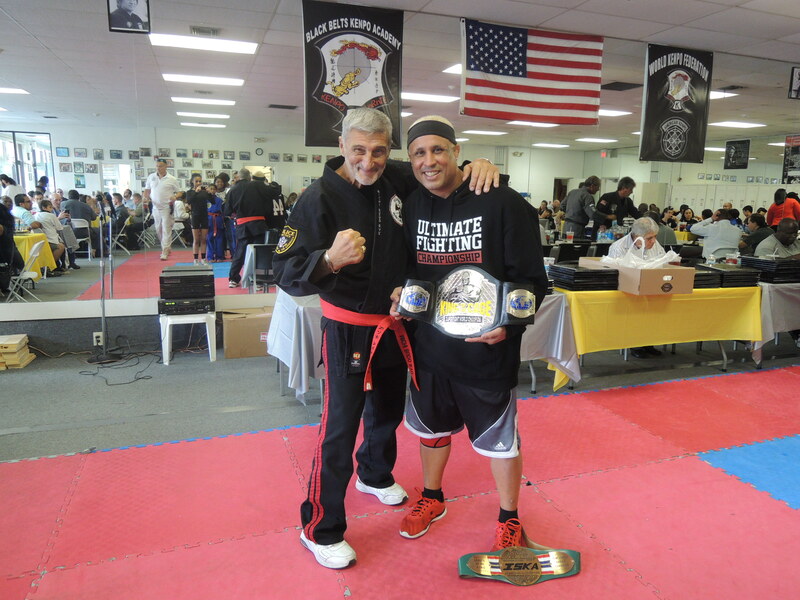 Grandmaster Marchetti with new friend MMA fighter Manny Reyes. A group shot of the attendees.